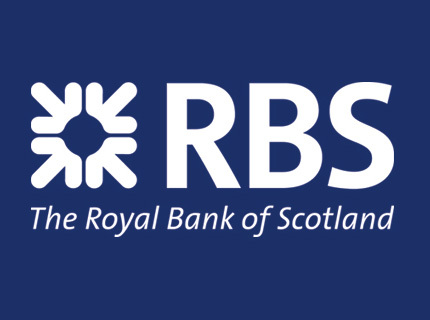 Royal Bank of Scotland, one of the powerhouses of the City, today backed segregated cycling and the new ‘Crossrail for bikes’ proposals for London. RBS has 12,000 employees working in London with three major buildings in Bishopsgate and another major site at Aldgate Union. RBS’s CEO Ross McEwan cycles himself and chose to have Swift Cycles, a growing RBS customer, join him in his meetings with Chancellor Rt. Hon. George Osborne, MP last year. Royal Bank of Scotland’s response to Transport for London this week calls out why the new Cycle Superhighways are so important to their employees and just how many of their employees are now cycling to work.